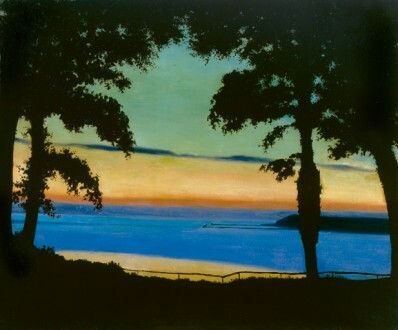 The Musée cantonal des Beaux-Arts currently presents the art of two painters that one would immediately expect to be quite different: Félix Vallotton, a French Swiss born in Lausanne in 1865, and Alex Katz, an American who is still very active and has worked in New York and Maine for more than sixty years. On Painting. 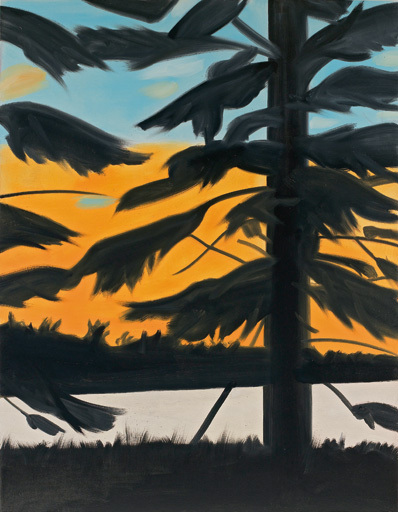 Alex Katz & Félix Vallotton presents more than 40 works by this major contemporary artist, ranging from the 1950s to the present day. The exhibition compares the works of the American with some 30 paintings by Félix Vallotton: this joint presentation offers a completely new perspective on the astonishing similarity between these two key figures of international painting.